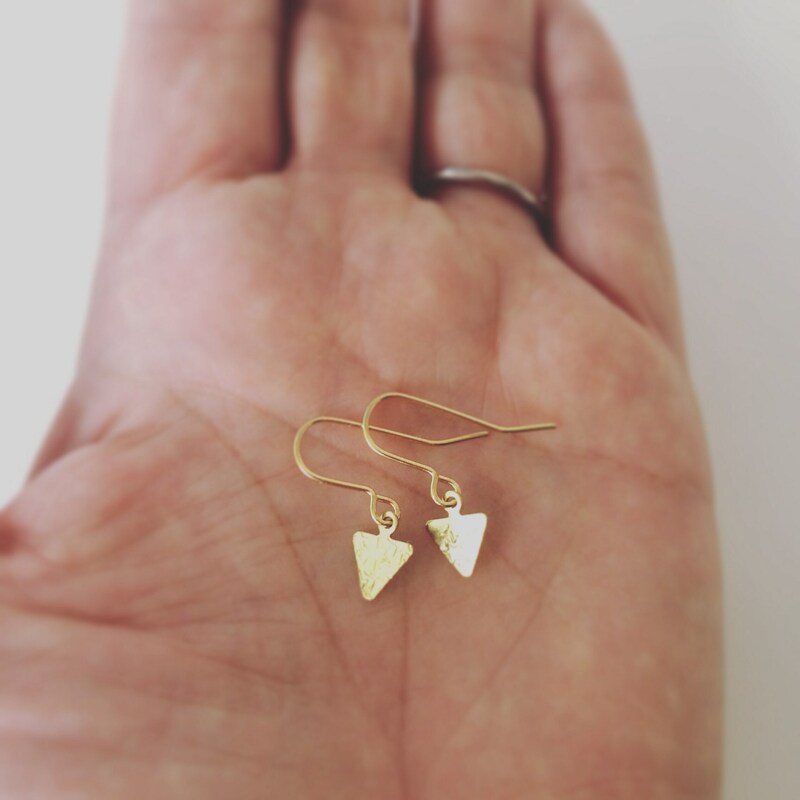 These are super cute and totally dinky! 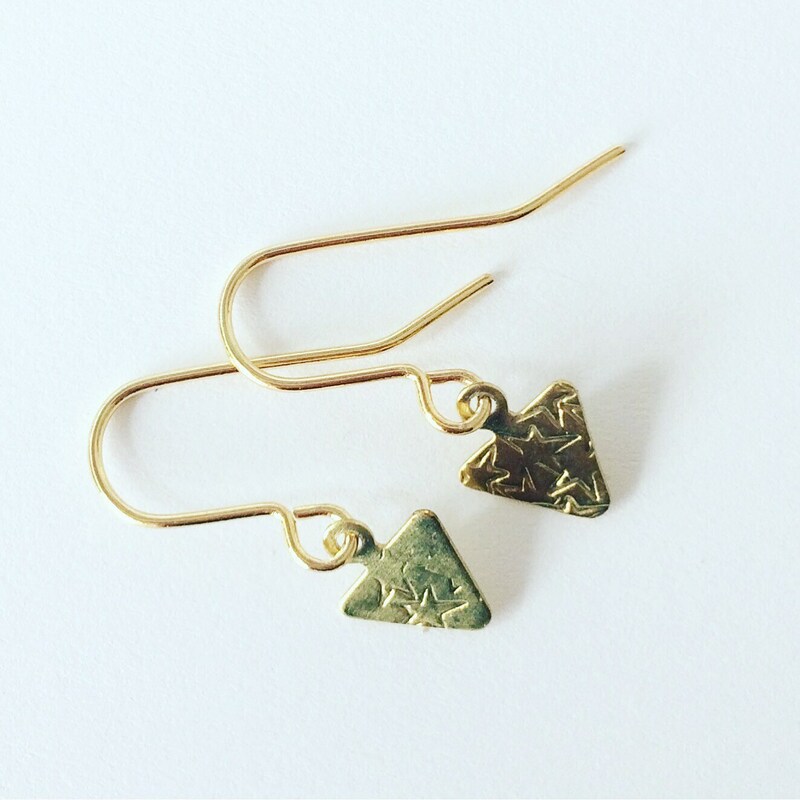 They are punched with little stars and are on gold plated ear wires. 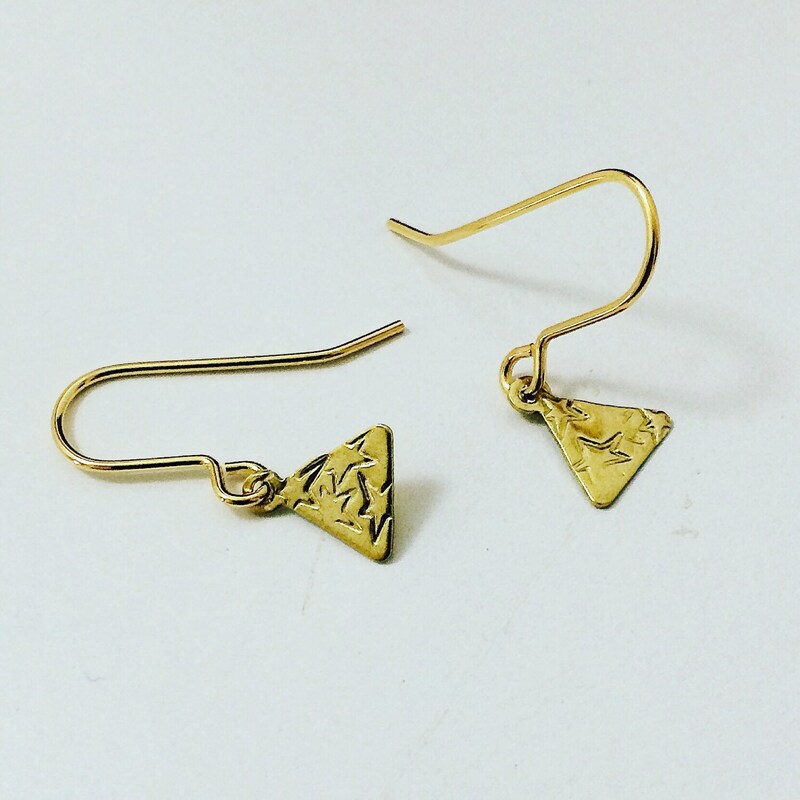 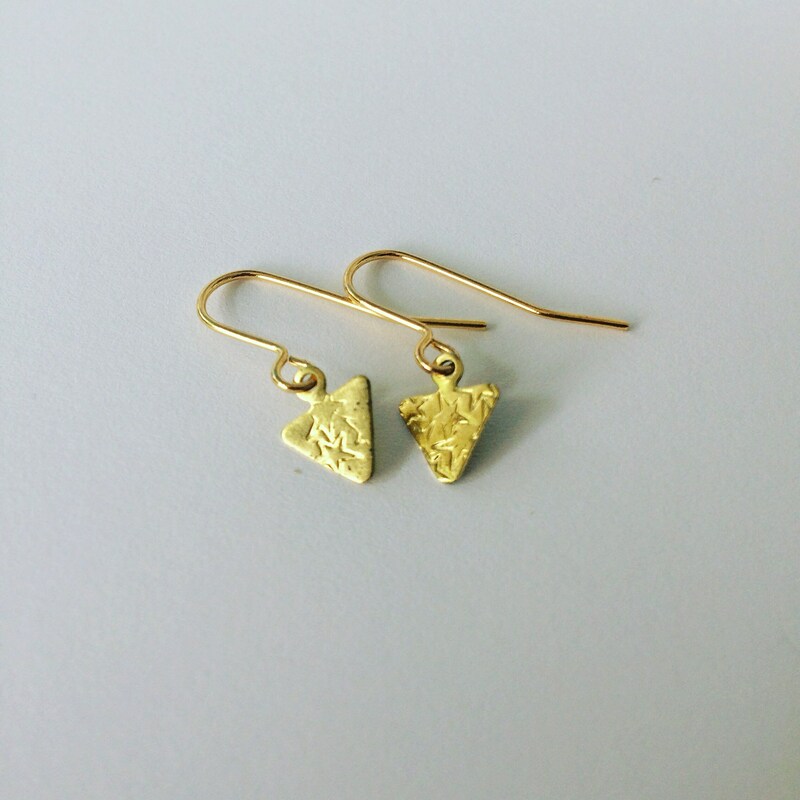 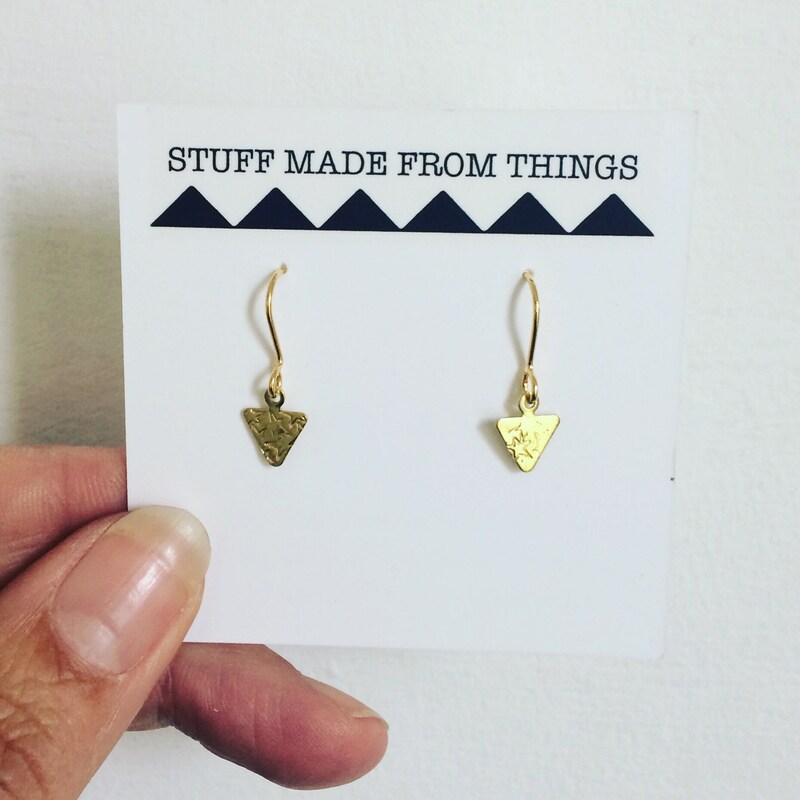 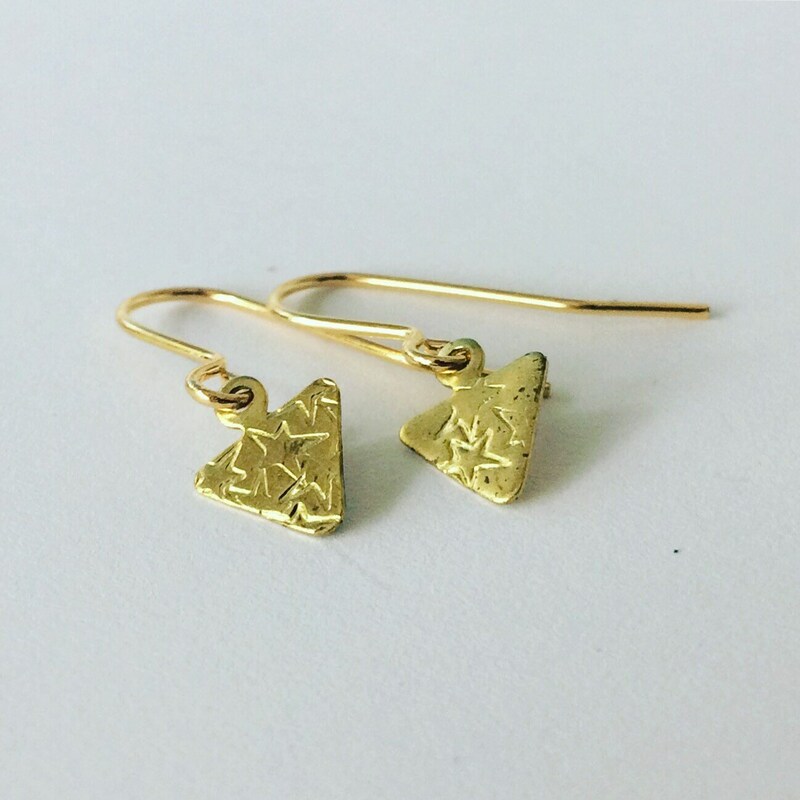 Really lovely everyday earrings that are comfy and cute. 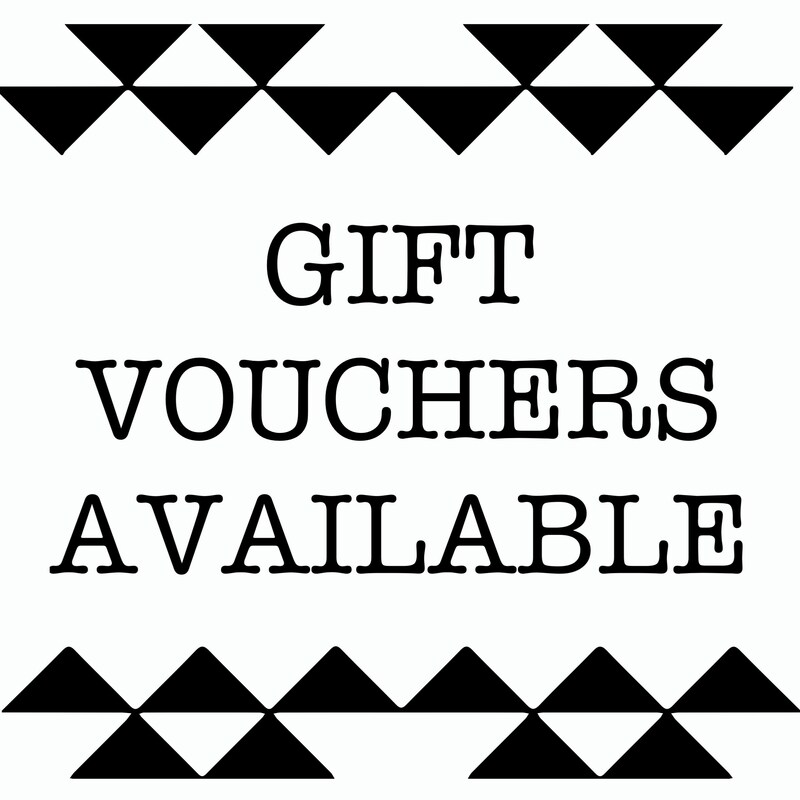 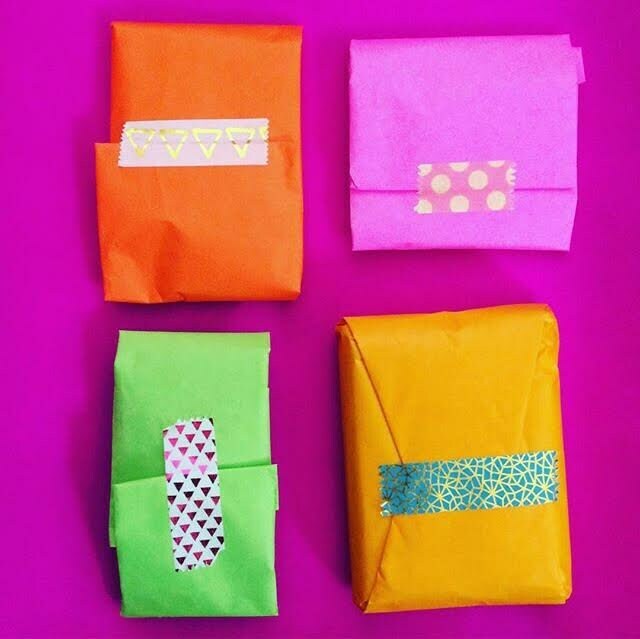 All jewellery comes beautifully wrapped in coloured tissue paper so they are perfect to give as a gift. 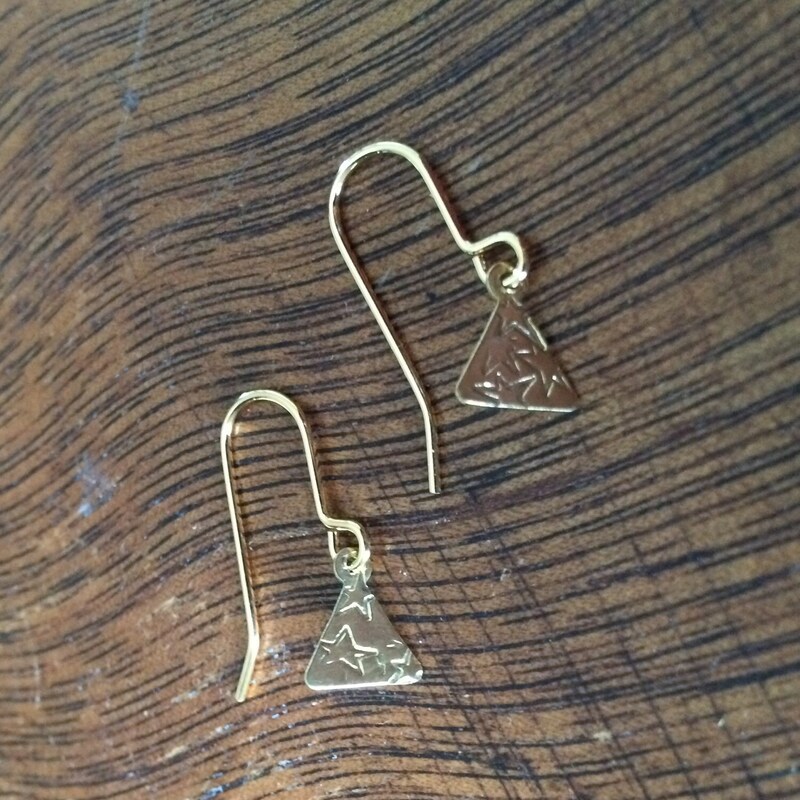 Each pair is individually made so will differ from those photographed.